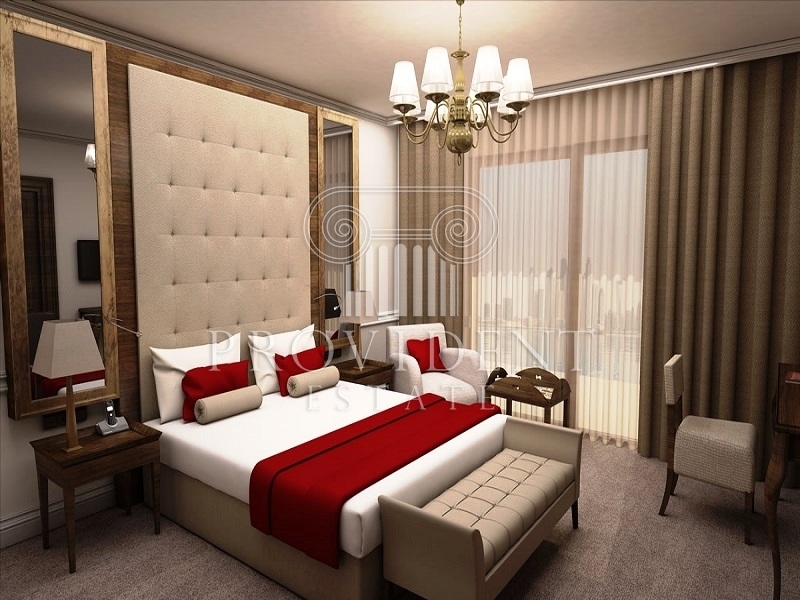 Introducing An Ultimate Investment Where It Will Provide You A Guaranteed 10 Percent Return Of Investment. 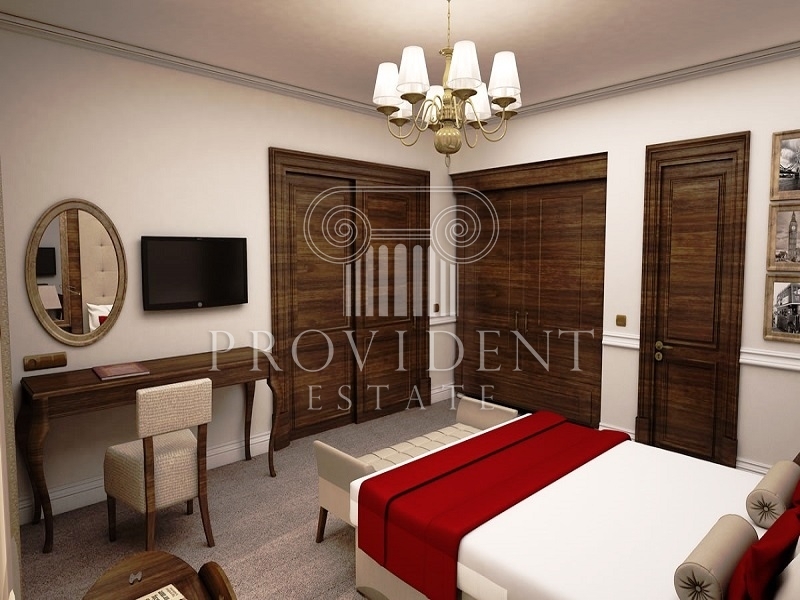 A Fully Furnished 1 Bedroom Hotel Apartment Located In The Prestigious Dukes Oceana, Where Quintessential British Charm Meets Cosmopolitan Luxury. 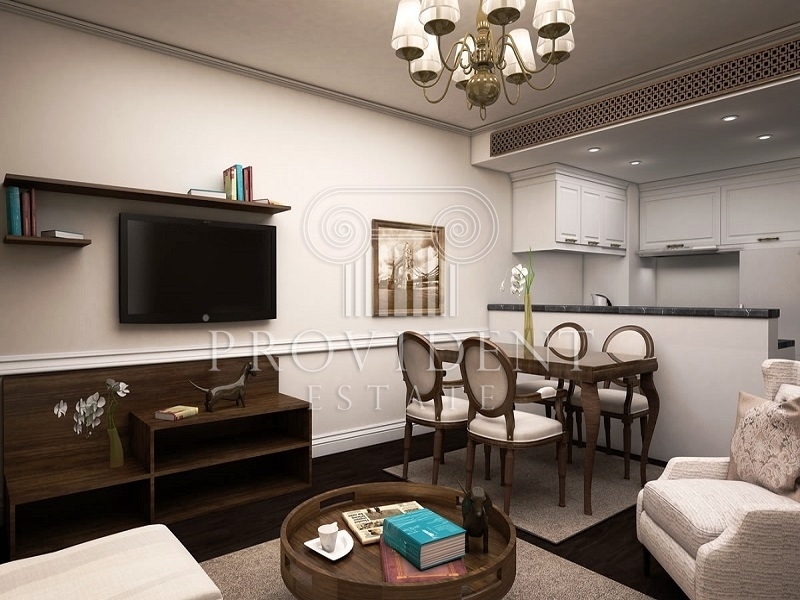 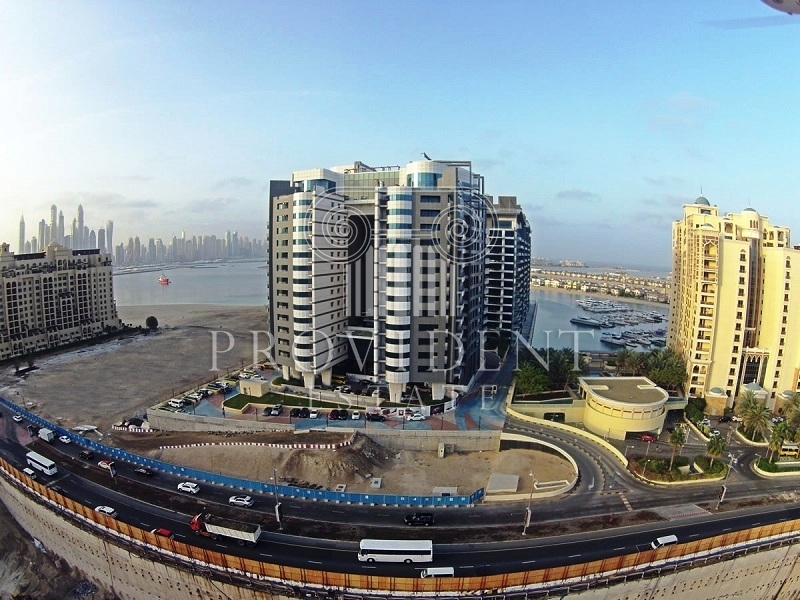 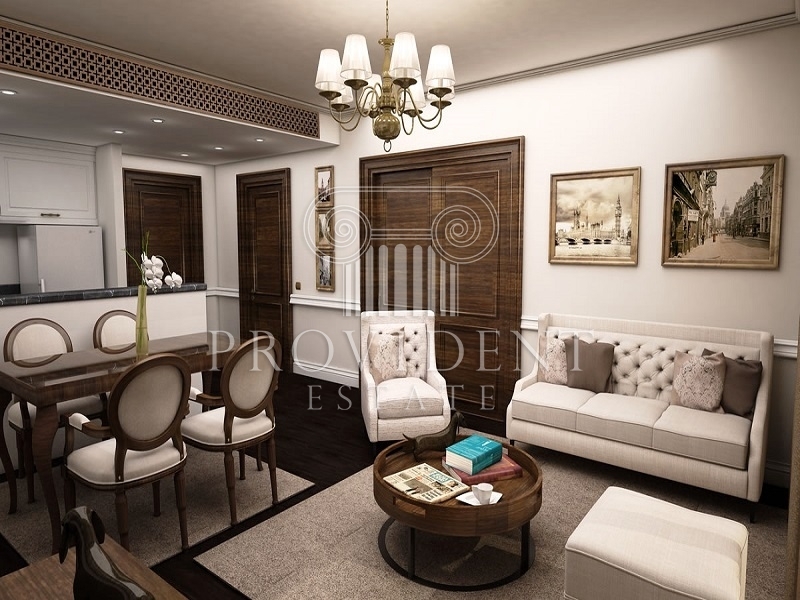 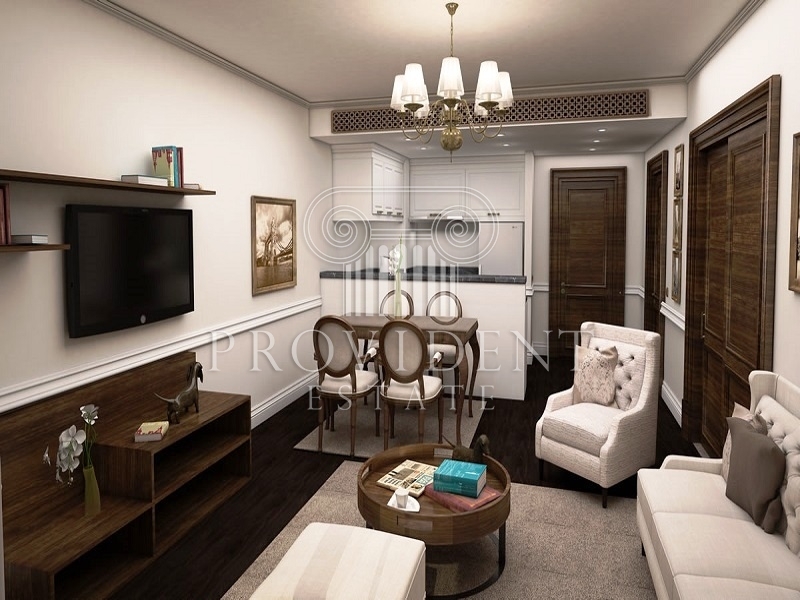 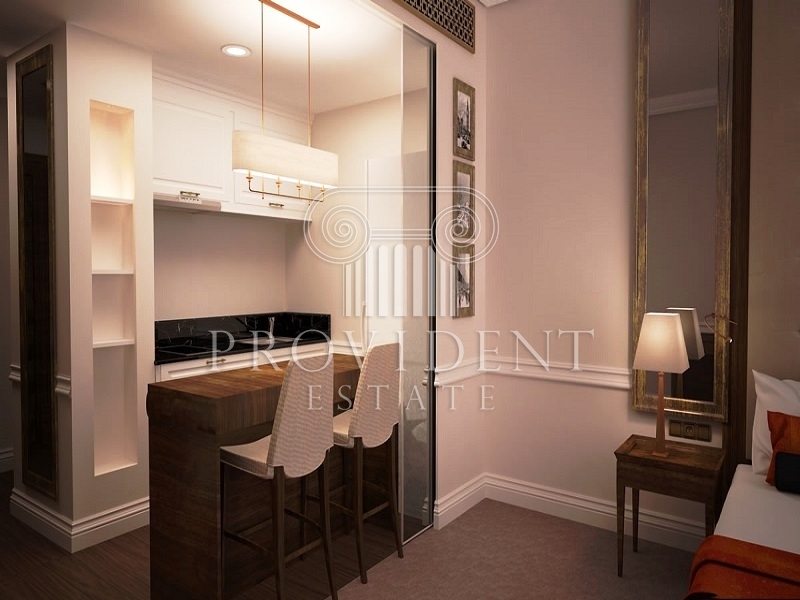 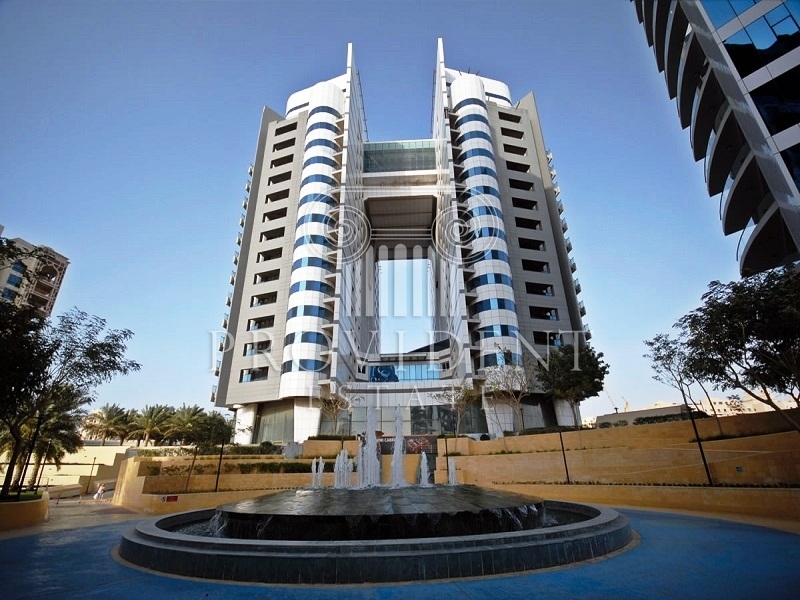 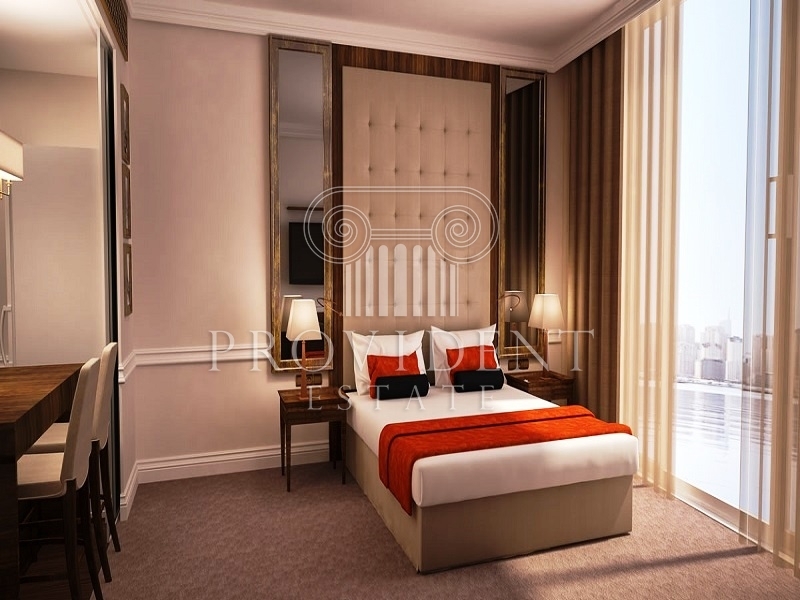 A Home That Epitomizes Luxury And Opulence Which Is Designed With Chic And Stylish Decor And Exquisite Interiors.This Is A Freehold Unit With Apanoramic Views Of The Arabian Gulf And An Impressive Array Of First-Class Amenities And Services. 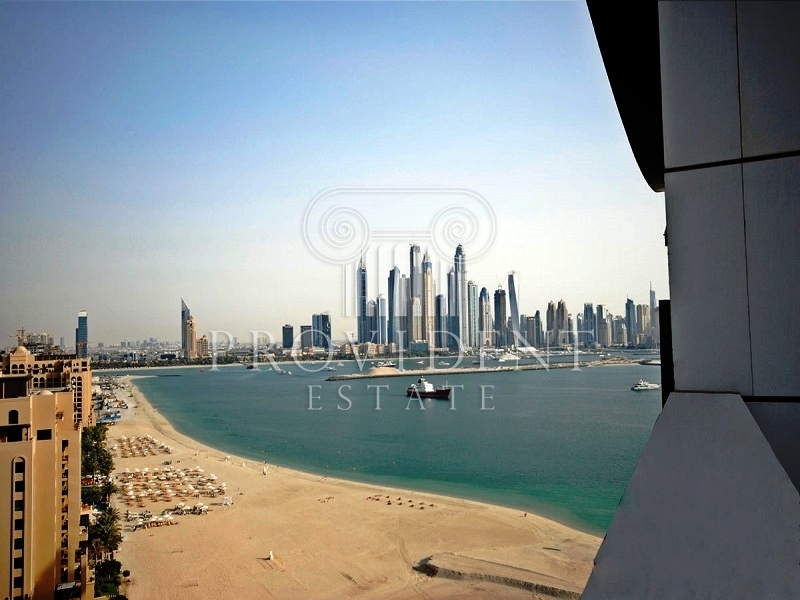 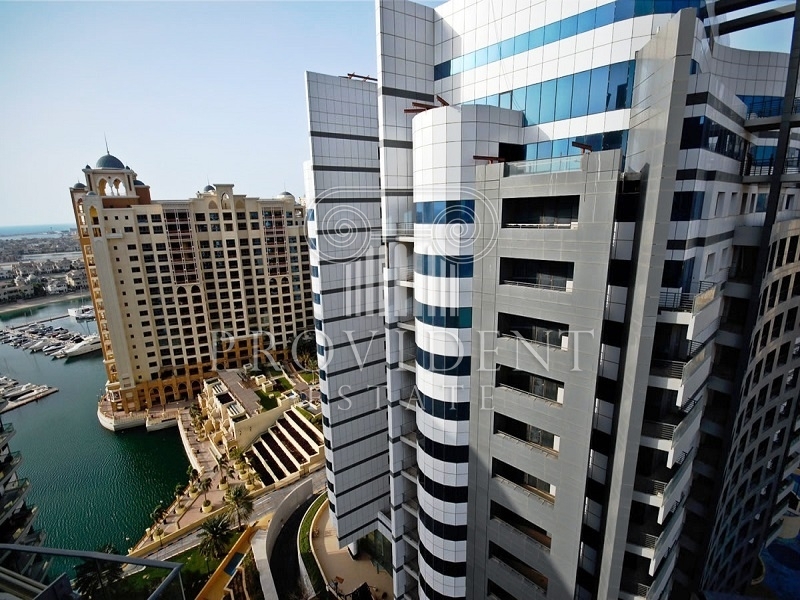 Dukes Oceana Is Centrally Located On The Palm Jumeirah, Just 10 Minutes Drive From Dubai Marina And Sheikh Zayed Road, And Only 45 Minutes From Dubai International Airport.